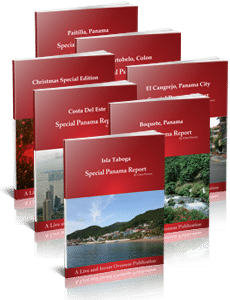 Simply sign up to receive In Focus: Panama﻿, a free weekly e-letter on all things Panama, and we'll immediately email you this latest research report... absolutely FREE! Panama makes it easier than any other country in the world to gain residency. Instantly. 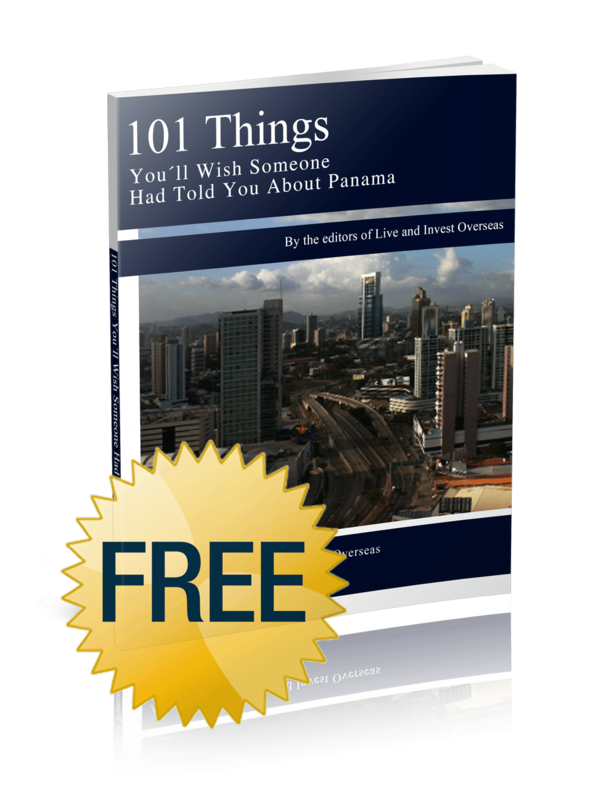 Panama, a center of international banking, uses the U.S. dollar as its currency, so no foreign exchange risk. Live well for as little as $1,200 a month in some of Panama’s best Pacific beachfront towns. With Panama’s unparalleled air connections, virtually every large city in North and South America is at your doorstep. The Singapore of the Americas, Panama boasts the best infrastructure in the region. Super-fast internet. Great roads. Things just work. Tropical temperatures year-round. Hot and humid on the coasts, cool and green in the mountains. Panama has a climate for everyone. 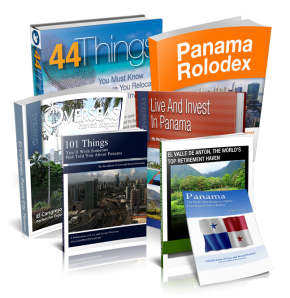 Access Panama is an affiliate of Live and Invest Overseas, the world’s savviest, most experienced, and most trusted source for information on living, retiring, and investing overseas. LIOS was founded in 2007 by publisher Kathleen Peddicord, who has covered the international lifestyle beat for three decades. Kathleen has traveled to more than 70 countries, established businesses in 7, and bought property in 23. Kathleen has moved children, staff, enterprises, household goods, and pets across three continents, from the East Coast of the United States to Waterford, Ireland… then to Paris, France… then to Panama City… and then, most recently, back to Paris. Each fully illustrated report contains detailed cost of living budgets, options for foreign residency and obtaining a visa, health care options, real estate and rental information, and much, much more! Each monthly issue spotlights a different top choice in Panama, from Panama City to Las Tablas, from Santa Fe to Boquete. 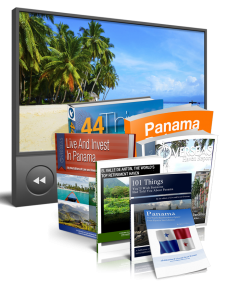 Get everything we publish on Panama for free- for a lifetime- if you become a Panama Circle Member. Our Panama Special Reports arm you with all the tips, tricks, and firsthand insider intelligence you’ll need to decide whether a place could be home for you or not. Our ever-expanding Panama package and your passport to the land of opportunity. 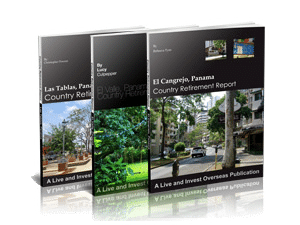 Our Live and Invest in Panama Home Conference Kit is the most comprehensive Panama resource out there and includes the all-new bundle of expert presentation recordings from our recent Live and Invest in Panama Conference.